A tactic without a strategy is a bit like a little lost lamb, wandering the meadow in search of its mother. Disconnected tactics do more harm than good because they don’t move your business forward. 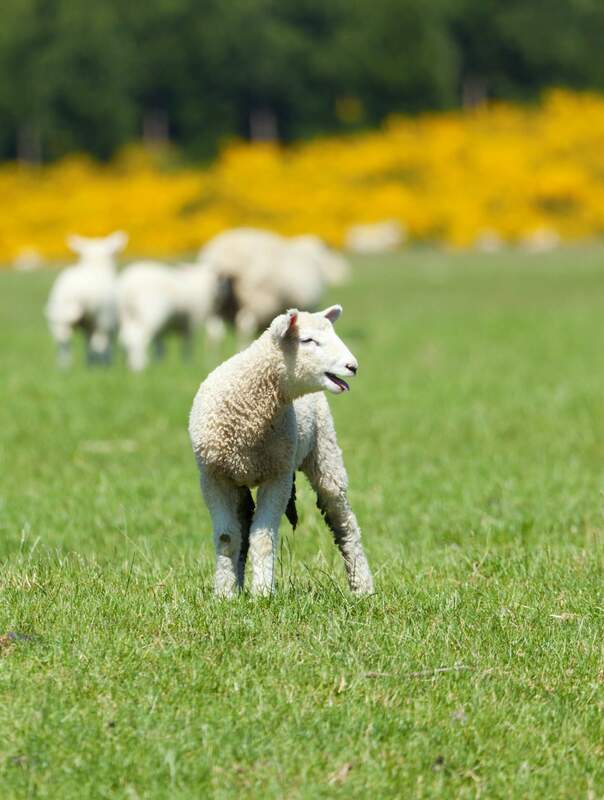 Without a sound strategic foundation, your marketing efforts are like the lost lamb, disconnected from the herd with no place to go. Business objective: Solve world hunger by the end of 2015. Marketing objective: Secure six international marketing partners by Q2 2015 to sponsor co-branded advertising designed to generate awareness of key geographic areas of need. Marketing strategy: Develop, price and present customized advertising sponsorship packages for targeted partners. 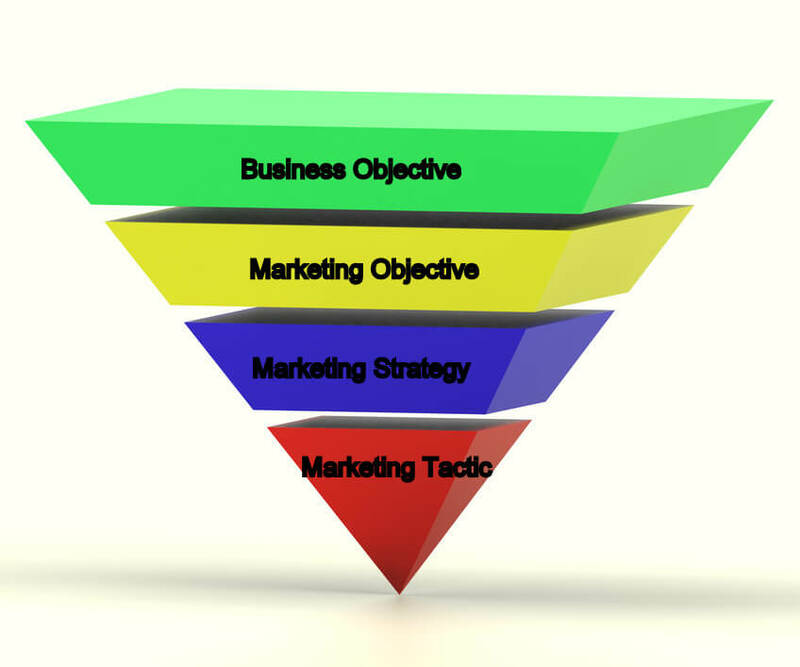 Marketing tactics: (1) Identify advertising opportunities including mass media and social media. (2) Define unique channels for exposure. (3) Create special events. (4) Design co-branded Web portals. The process is a bit like an inverted pyramid, where you start with a broad end result and narrow down to the specifics of how you’re going to achieve that result. If you’re a marketing professional, how often have you been asked to participate in a brainstorming session to create a new marketing concept where you launched right in to coming up with a list of abstract ideas. Tactics tend to take center stage, but what’s the strategy? And if you’re a business owner, demand to see the strategy before you consider tactical execution. Stand up for the often overlooked and misunderstand strategy. 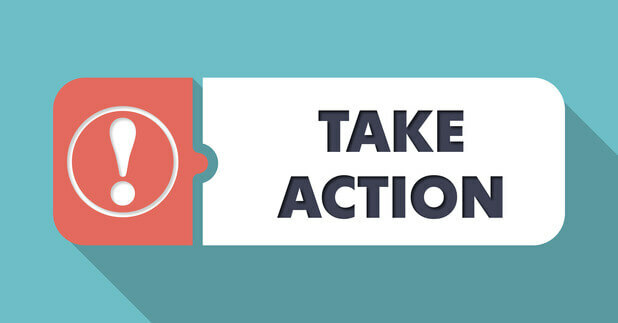 Your tactics will thank you because they’ll have the power to move your marketing program towards success. Subscribe to The Marketing Imagination and receive a free article on how to design a winning marketing plan.